After having a strong first three rounds of the 2018 NFL Draft, the Cowboys turned their attention to the defensive line in round four, taking Kansas defensive end Dorance Armstrong. Armstrong was an interesting prospect heading into the draft, with a strong 2016 in which he had 10 sacks being overshadowed by an injury-riddled 2017 for the lowly Jayhawks. 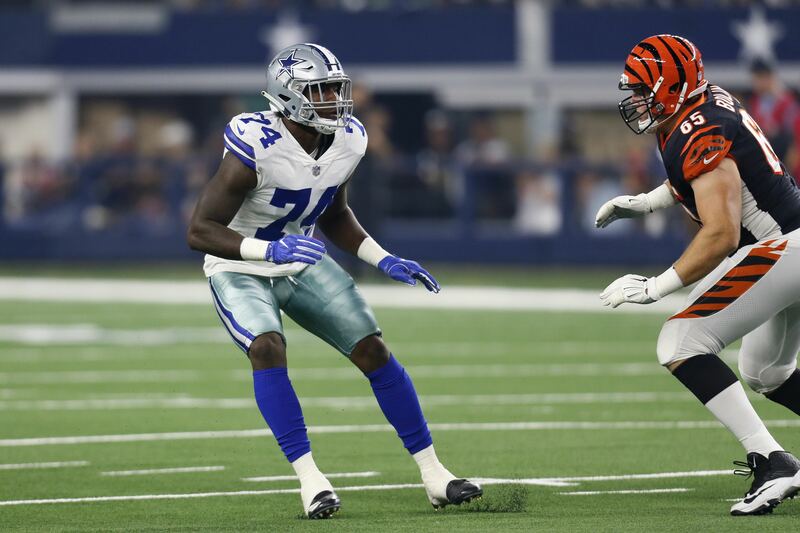 Still, his athletic profile fit what the Cowboys tend to look for at defensive end, and coupling his traits with his 2016 production made him well worth the fourth round lottery ticket. On the stat sheet, Dorance Armstrong didn't contribute much during his rookie season. Only tallying 13 total tackles and 0.5 sacks, Armstrong certainly wasn't putting himself in any Rookie of the Year talk with his play. But, he did prove worthy of a spot in the deep defensive end rotation the Cowboys were putting out there week in and week out. 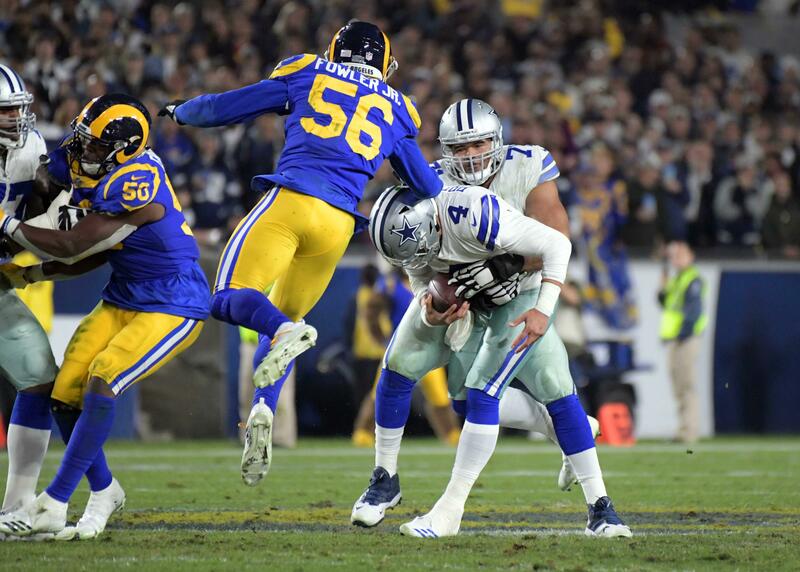 In fact, Armstrong played 273 snaps his rookie season, fourth-most amongst full time Cowboys' defensive ends, and fifth when you include Tyrone Crawford in the list. In his only start against Jacksonville, Armstrong showed some promise, filling in for his injured teammates. To be honest, it could be argued this former fourth rounder has shown more reason for hope and optimism in limited opportunities and during the preseason (and with his traits) than the former first round pick Taco Charlton has. Especially when you consider how Charlton's "mentality" has been questioned by the coaching staff, as he earned healthy scratches mid-season. He isn't ever going to be a 10-sack-season type of rusher, but Armstrong is a nice player to have behind DeMarcus Lawrence and Randy Gregory going forward. I would be shocked if Armstrong ever overtook either of the Cowboys' full time starters, or if he played well enough that the Cowboys thought differently about signing Lawrence or Gregory long-term, but he can certainly be a snap-eater on the second unit. There's an argument to be made that if Dorance Amrstrong is your fourth defensive end, you have pretty damn good depth at the position.. And depending on what moves the Cowboys make this offseason, Dorance Armstrong could slide right into that role full-time. 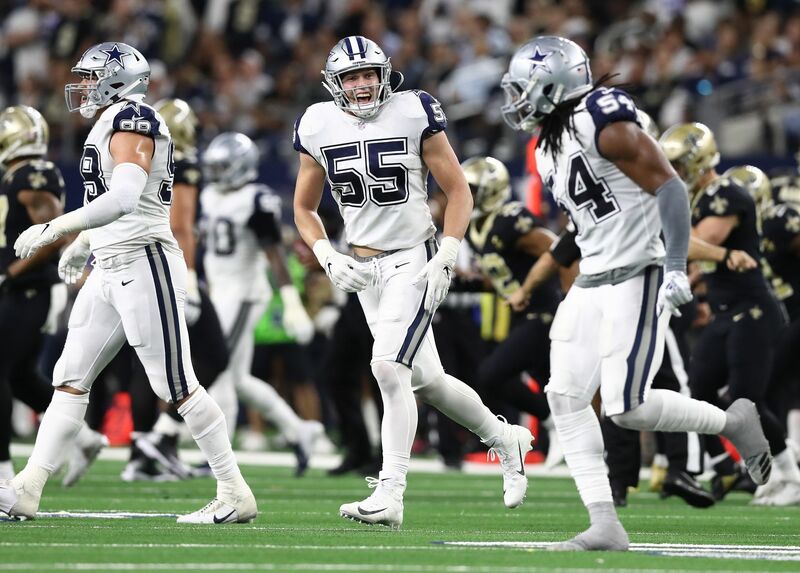 How Does LB Joe Thomas Fit Into Dallas Cowboys’ 2019 Plans? 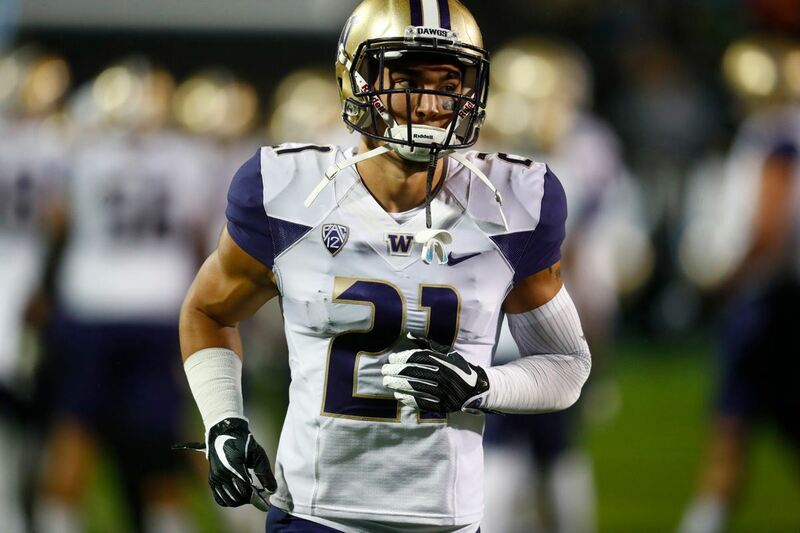 Mock Draft Analysis: Who are Experts Sending to the Cowboys?